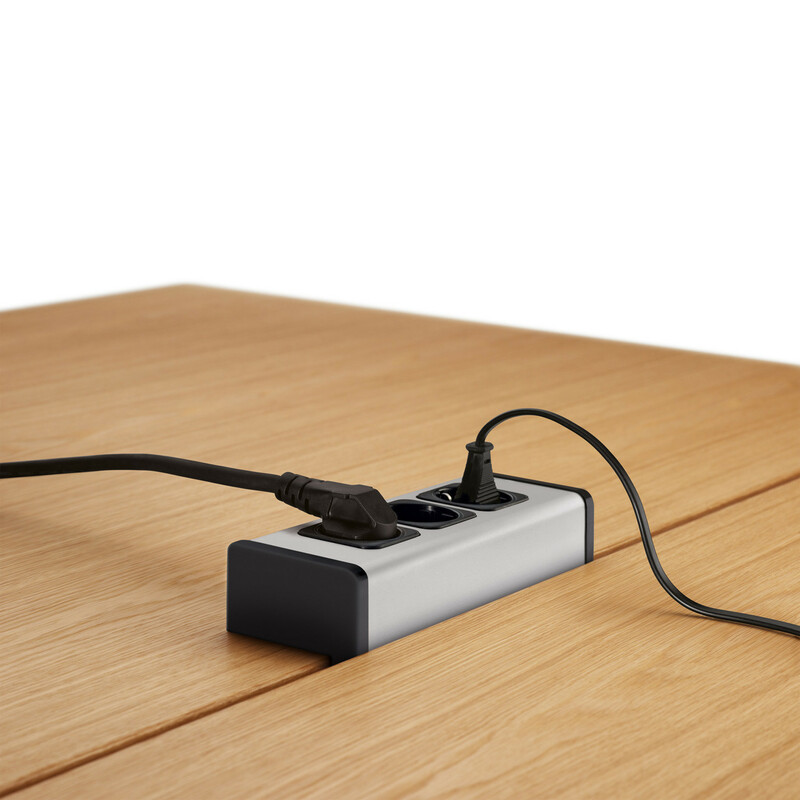 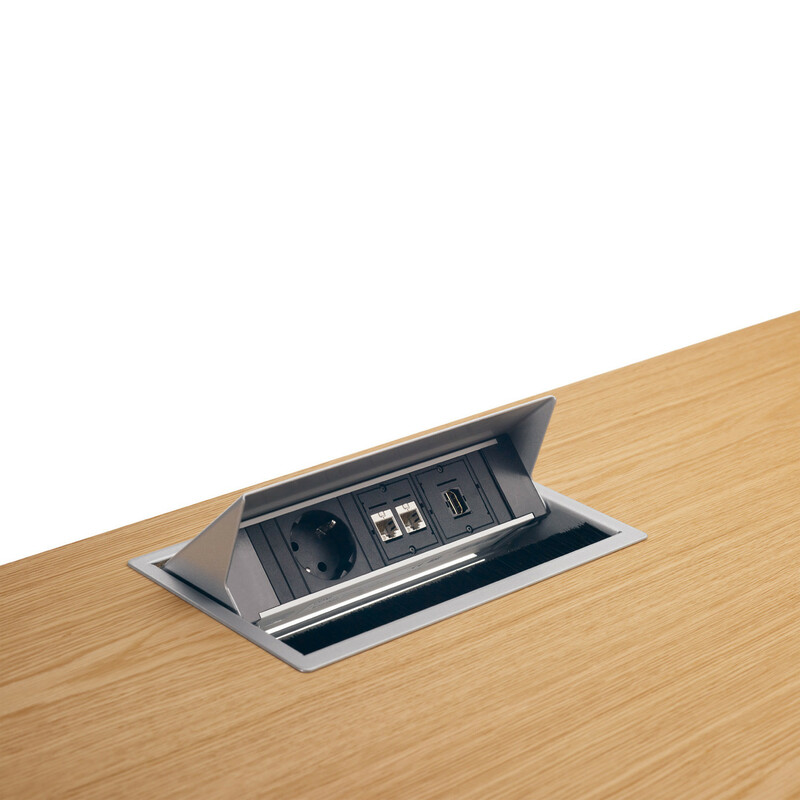 Brainstorm Tables, designed by Speziell were developed to create the ideal conditions for exchanging information, making presentations and brainstorming. 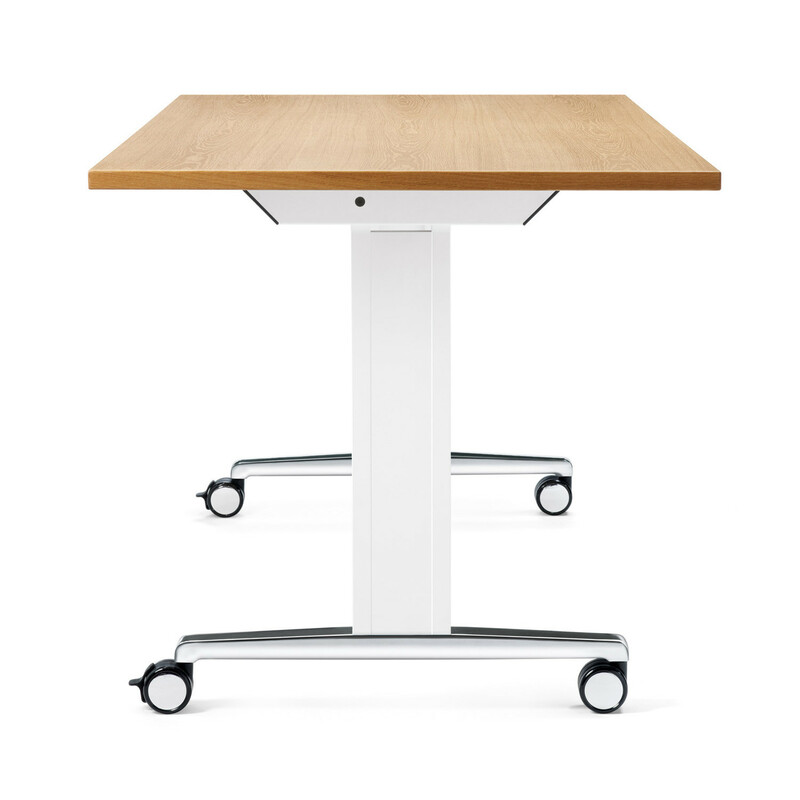 Brainstorm Table' properties include intelligent functionality, encouraging communication, and the emotional atmosphere of productive well-being. 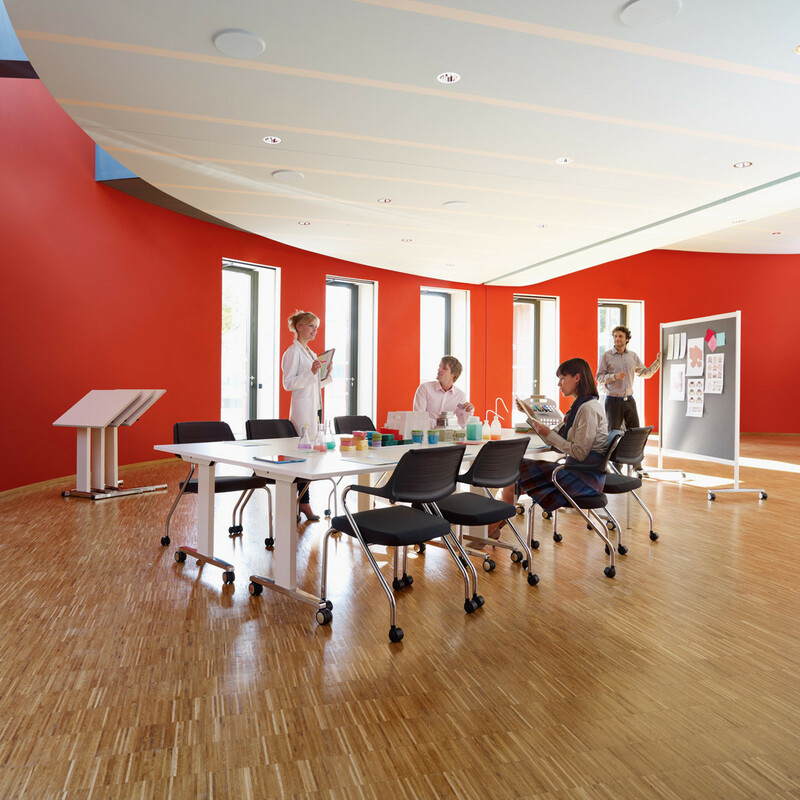 Brainstorm Tables are suitable for dynamic workshops or conventional teaching, spontaneous project meetings, or intense discussions, they are designed for successful teaching and group processes. 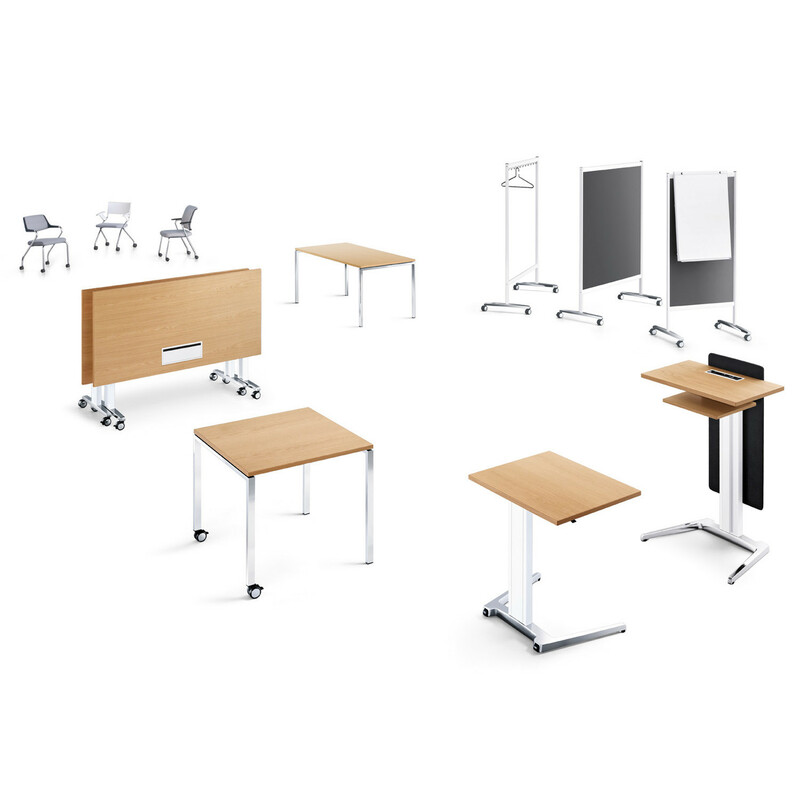 A whole spectrum of configurations can be simply achieved and just as easily changed again. 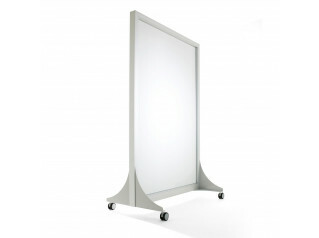 Thanks to the fold-up leaf design, the Brainstorm Mobile Tables are easily stacked and can be easily moved to one side. 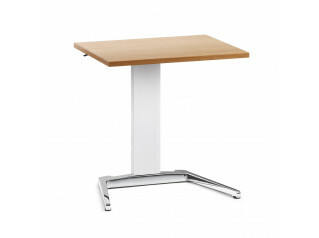 Brainstorm Tables are available in various sizes, real wood veneers and laminate colours are also available. 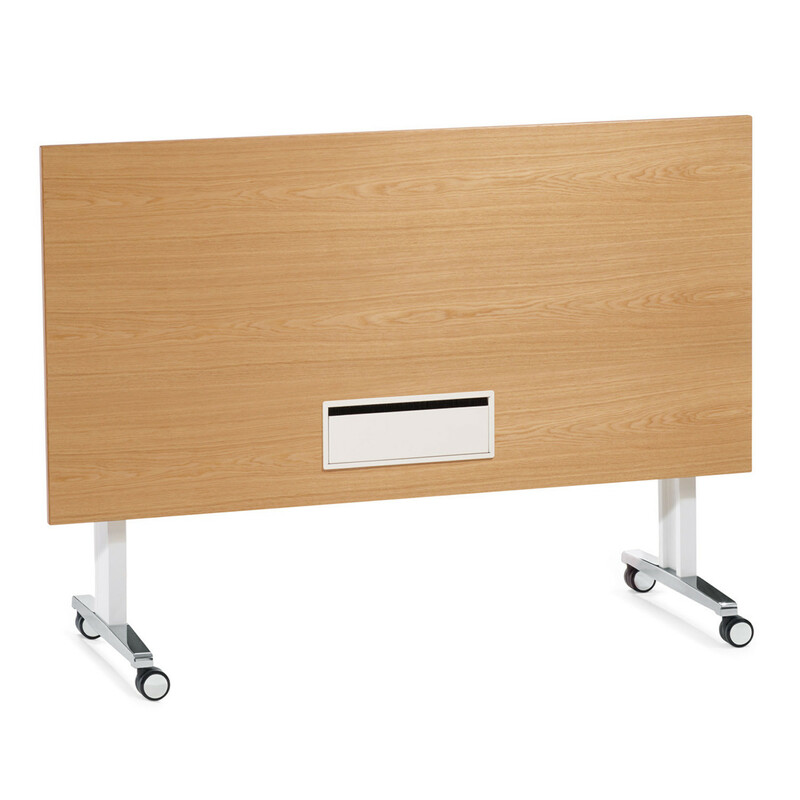 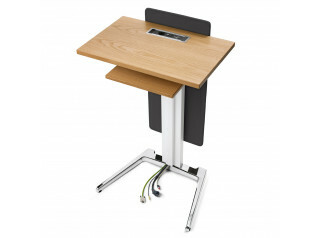 Brainstorm Range also comprises the Brainstorm Lectern and the Brainstorm Personal Desk. 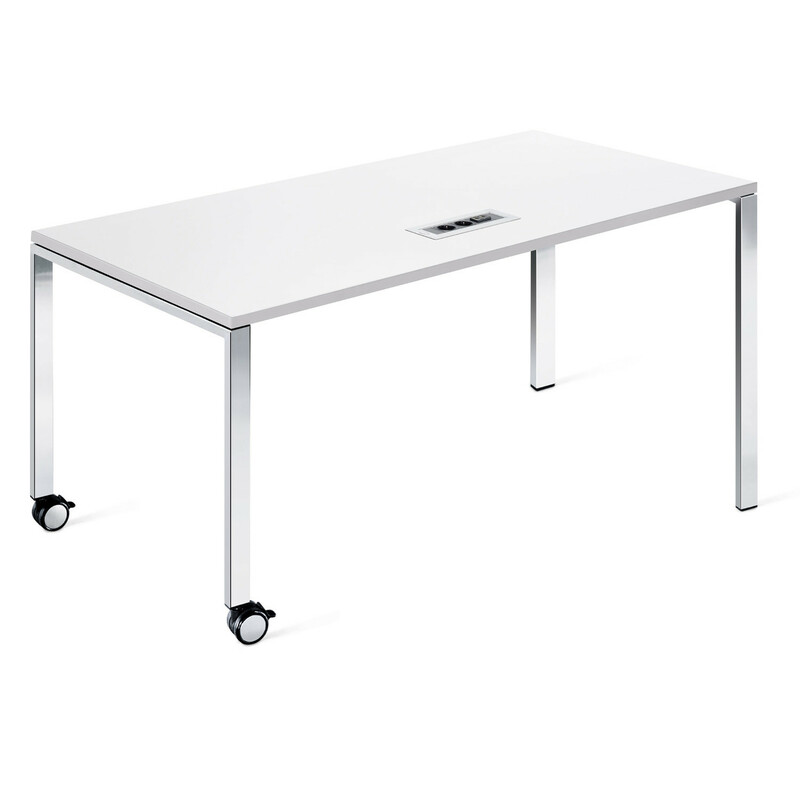 You are requesting a price for the "Brainstorm Table"
To create a new project and add "Brainstorm Table" to it please click the button below. 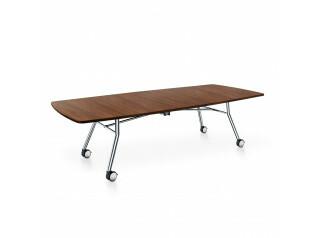 To add "Brainstorm Table" to an existing project please select below.